Welcome to Kiko Japanese & Thai Restaurant, where the richness of imported Japanese wood and the sleek contemporary decor have the same stylish edge as the food. Step inside and settle into our state of the art 20-seat sushi bar or sit in a cozy modernized tatami-style booth for one of the most extraordinary dining experiences in South Florida. Begin with something from our fine selection of sake and beer to complement your meal. Sip a playful sake based cocktail, (try the Asian pear saketini highlighted by fresh Asian pears muddled with nectar syrup and premium sake), then sit back, relax, and enjoy the soft strains of new jazz in a contemporary mid-town Tokyo atmosphere, glowing with the warmth of illuminated back lighting and intimate dining areas. Our chefs create innovative cuisine using only what’sthe freshest and best, emphasizing flavor and healthier ingredients for melt in your mouth results. The beautiful, full-color menu offers something for everyone from elegant sushi gilded with micro greens to shellfish, steaks, chicken, or pork, as well as traditional Japanese fare (tempura, teriyaki, katsu and donmburi). The Thai portion of the menu highlights classics with a twist, like scrumptious Lobster Pad Thai and our dramatically served, elaborately spiced, house made curries. Customers rave over our house special appetizers like hamachi and wahoo ceviche, as well as the dramatic Tokyo Tower with alternating layers of chopped fresh spicy tuna, avocado, scallions, fish eggs, mayo, and veggie wonton chips. Our sushi chefs take pride in developing signature dishes such as the Smiling Mona Roll featuring tempura slipper lobster, cucumber, crab, scallions, and avocado with drizzles of our special house sauce. Or, try an alternative presentation of a roll with anthe Ocean Castle with of fresh salmon, tuna, flying fish eggs, avocado, and spicy mayo piled onto seasoned sushi rice. Other specialties include the ethereal Fish Burned Roll with fresh wahoo, Thai sirachariracha sauce, avocado, crab, sesame oil, cilantro, and tuna, and the unique Ahi-Crispy Tuna with quick- fried seasoned sushi rice, fish flakes, fish eggs, and spicy tuna. Take a deep breath and inhale the mesmerizing aromas of the inventively crafted cooked food as it wafts from the kitchen in invisible clouds that spark the appetites. Spoon into a bowl of memory- making Duck Noodle Soup with crispy duck in Thai- flavored duck broth, or enjoy a Thai Beef Salad, Pad Woon Ssen, or Tom Yum Noodles prepared with egg noodles, seafood, tomatoes, mushrooms, and scallions in a spicy broth. And bBe sure to join us for one of our fun-filled sake or beer tastings. Whether you’re a first time guestr or a regular, , Aa Kiko welcome is as inviting as the restaurant itself. Just put yourself in the hands of one of the mostour attentive, pampering service staffs in the city to complete your exoticculinary experience. Importing wood crafted from Japan, the interior architecture will instantly transport you to Japan. Besides the usual table seating, you can dine in the uniquely designed Tatami booths or at the sushi bar. Private rooms are also available with reservations. 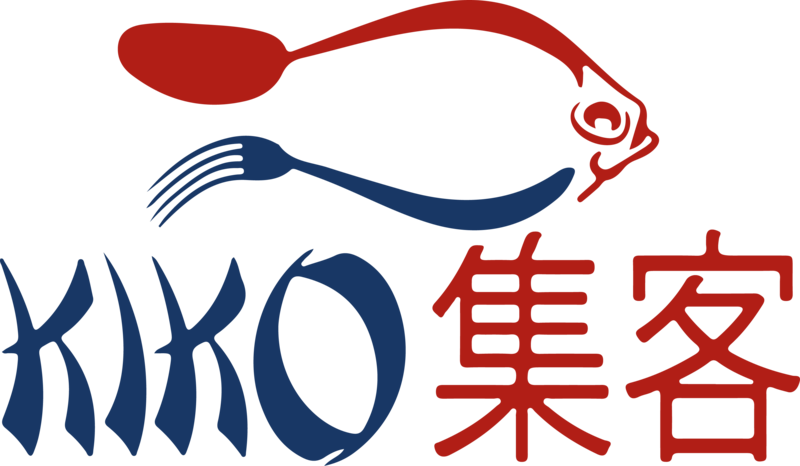 So, escape to Kiko Japanese Restaurant and relax and enjoy mouthwatering food. Stop by our Japanese Restaurant for delicious Sushi or Thai Ffood and the best dining experience in the Fort Lauderdale area!